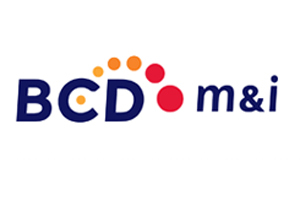 BCD M&I has appointed Daise Graca as venue sourcing manager and Rachel Jackson as business development support manager. Graça, a former conference consultant at Grass Roots who most recently was event and sales co-ordinator at fast food group Portugália Restauração in her native Portugal, will head up sourcing for BCD’s clients. Jackson, who spent five years as event manager at CI Events and was most recently at DMC The Competitive Edge, will help pull in new business. Andrew Perolls, the agency’s EMEA managing director, said: "The recruitment of Daise and Rachel is due to an increase in the MICE side of our business. "We’ve seen a significant upturn in the number of new opportunities coming in – from traditional venue sourcing to full-service event management. It’s very encouraging that demand is driving growth in 2012."